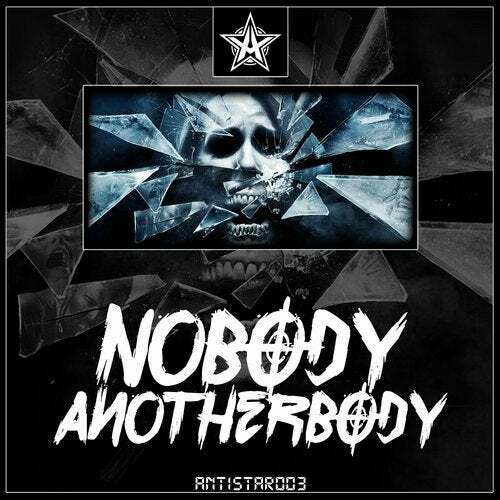 4 powerful and unique tracks by Nobody are in the 3th release of Antistar Records. Dilema - combining hardtechno with psychadelic synths, it's your choise a god or a devil. Anotherbody - powerful schranz with gliched vocals and psy synths. Wardog - aggressive hardtechno with gentle melody. Triking - combining several styles like schranz, industrial, drum and bass and crossbreed.